Recently, my family and I celebrated our little girl’s fourth birthday (wow, has time flown by). And, I’m sure that there are mom out there like me that doesn’t really plan for themed birthday parties until a couple of weeks in advance and have to come up with funds to buy the decorations, cake, goodie bags, etc. 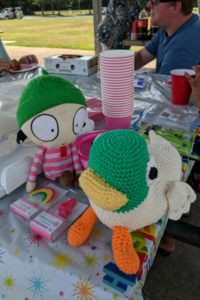 Well, this year, my daughter was begging me for months prior to her birthday to have a Sarah and Duck birthday party. 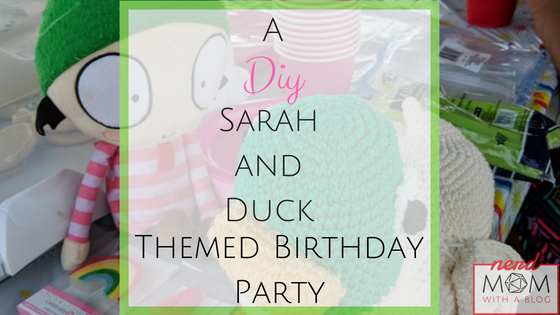 For those of you who doesn’t know who Sarah and Duck are, Sarah and Duck is a British TV show that used to air on BBC, but now you can watch it on Netflix. And if you haven’t watched it yet, it is a really cute show! 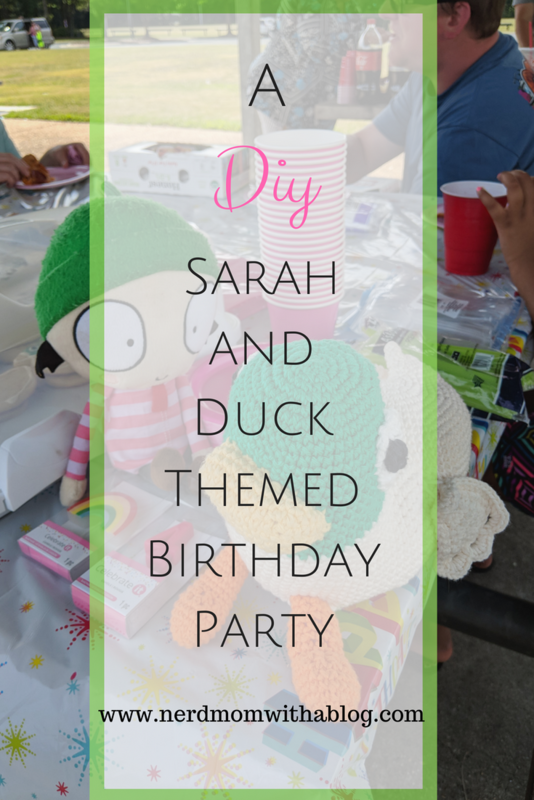 Anyways, like I said, my daughter was begging me to throw her a birthday party that screamed Sarah and Duck, so I have done lots and lots of research since there is not a whole lot of them in the United States. 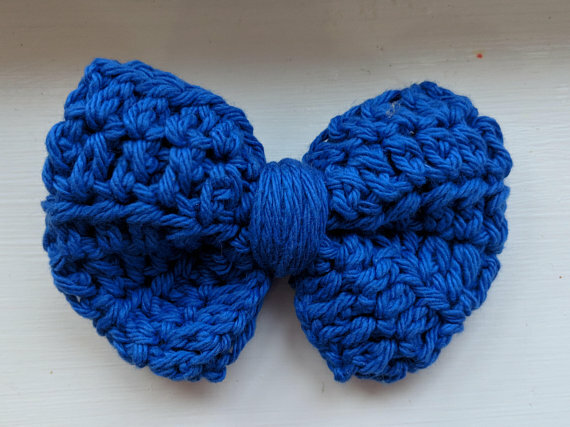 However, I also had to hand make some of the items like her birthday shirt and bow. 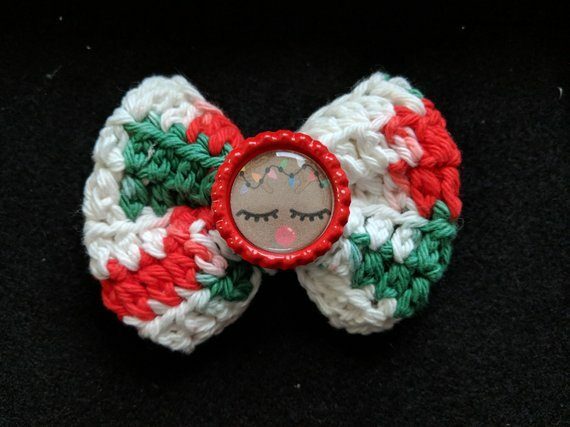 I crocheted her bow myself and decorated it myself. 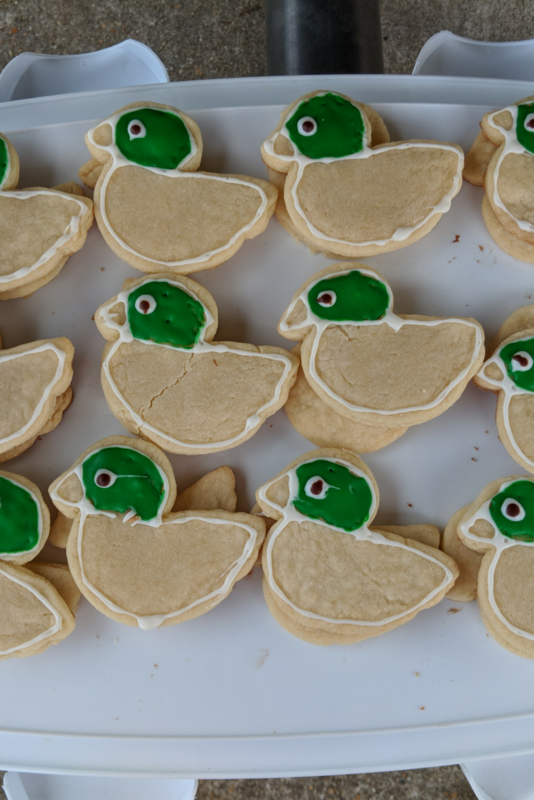 Then, there is duck. 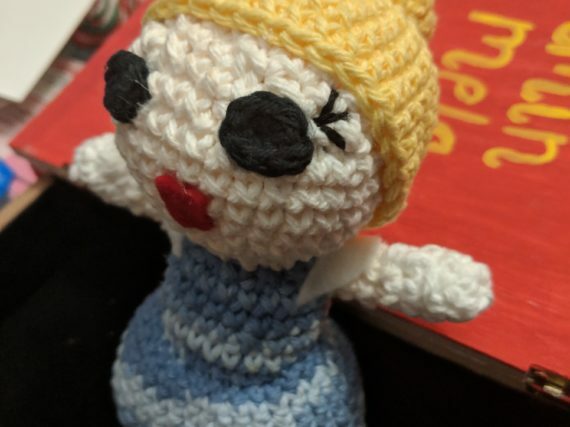 I bought the Sarah doll off of Amazon, here is a link to her, https://amzn.to/2OlVmuq. 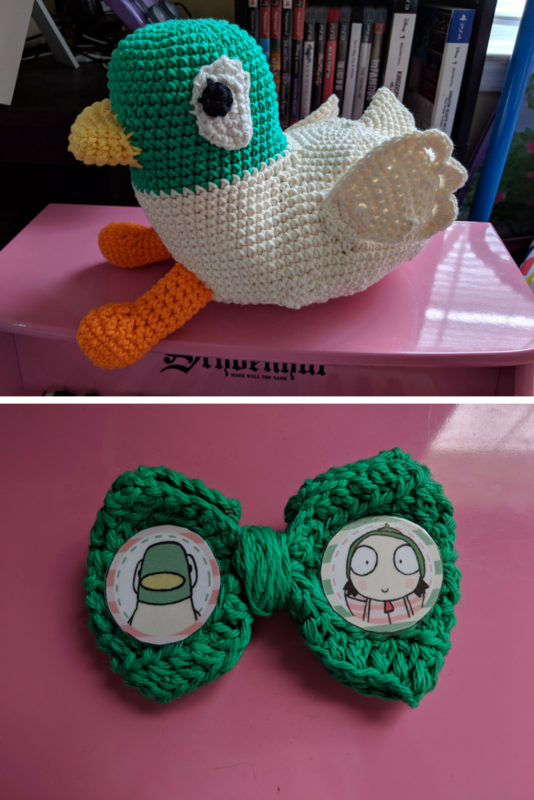 Anyways, for the duck, there was no doll, but there is a crochet pattern that I found on Etsy. Naturally, I bought the pattern and I crocheted a duck, so that way she has her own Sarah and her own Duck. 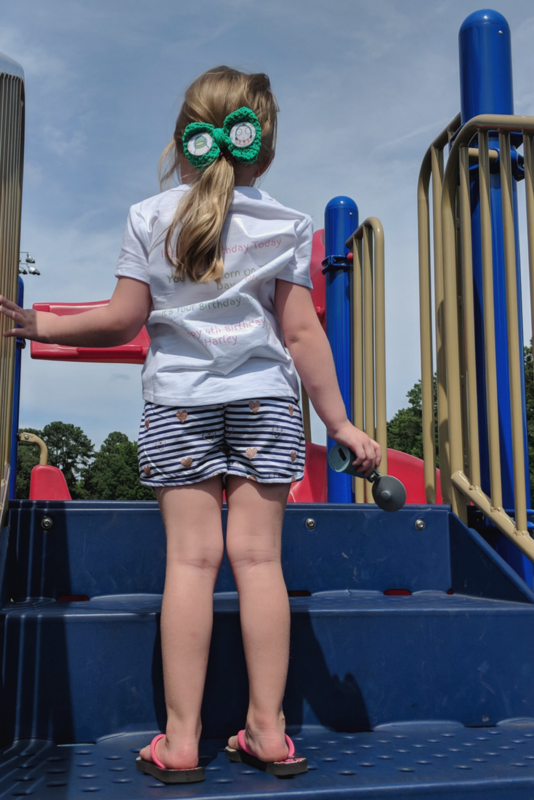 I also made her birthday shirt by designing through a transfer sheet website, printing the design on a transfer sheet, and then ironing it on a shirt. Pretty simple plus I was very proud of myself for being able to make these. Now onto the food, I didn’t go all out for the food portion because we were having the party at a park, so I wanted food that wasn’t too heavy and that can be cleaned up easily. So, we went with our daughter’s favorite foods, which is pizza, a fruit tray, vegetable tray, and chips and dip. I also made lemonade because in the show, Sarah’s favorite drink was lemon water aka lemonade. 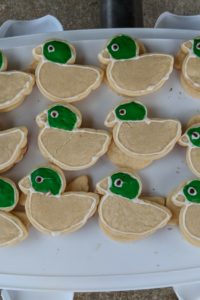 For the sweeter side, I made her cake which is a swiss roll chocolate cake and I found these cute duck shaped cookies on Pinterest, so I decided to make those as well (I was a little nervous about the cookies, but I think these turned out to be a Pinterest win). 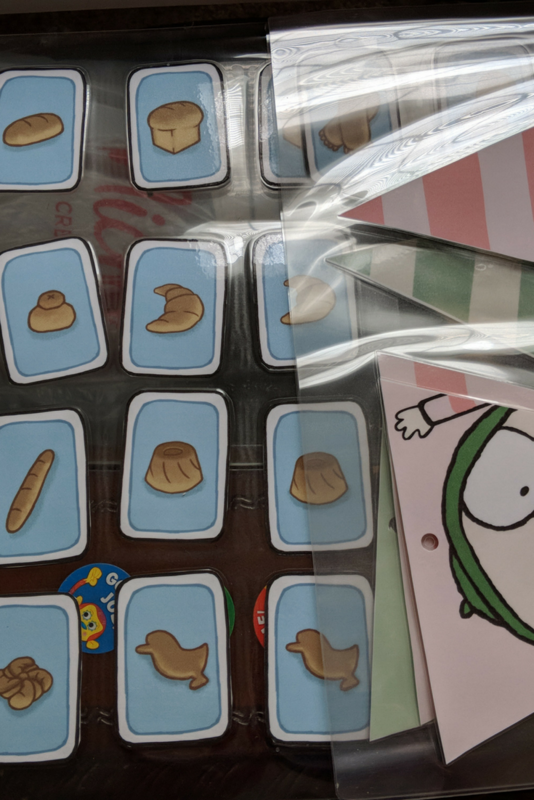 And of course, after the party, it is only polite to hand out some goodie bags to the little kids that came, but I had to get creative with these. I decided to look through Target’s dollar bins (aka a mom’s best friend) and I found these cute little lemon bags and pink striped straws. Then, I went to Wal-Mart to look through their party bins and some cute ribbons on a stick (they have two characters in the show called the ribbon sisters) and some small musical instruments (there are a couple of episodes where Sarah and her friends are having a concert with their instruments). So, all together, there was a musical instrument, ribbon, a pink straw, and a duck shaped cookie in the bags. 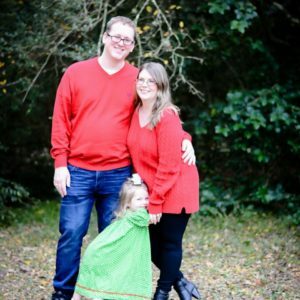 They were super cute and the kids loved them! For all of this, we spent less than $10, so that was wonderful for our pocket book! All in all, I can say that we had a great time and so did the kids. We didn’t do a lavish party with decorations, but it seemed more comfortable with just some simple decorations, balloons (we did six green and pink balloons because the color theme for Sarah and Duck is green and pink), and food. Even though I was worried about baking the cake, ice cream, and cookies, everyone seemed to really enjoy them and one mom even asked me for my cake recipe. 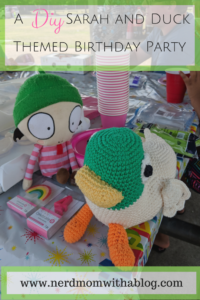 In conclusion, I am glad that I was able to bring this themed party into a reality for my daughter. There was a sense of pride in me that I could do this and I never gave up. 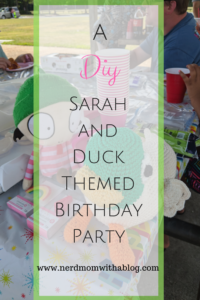 This is for any mama’s out there that think that they can’t make decorations or they are not able to create a nice themed birthday party for their child, you can! Just believe that you can do it and you will! 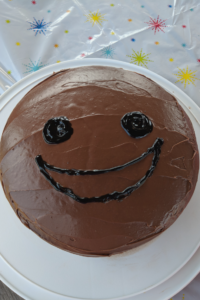 I thought that I never could, but I did it. 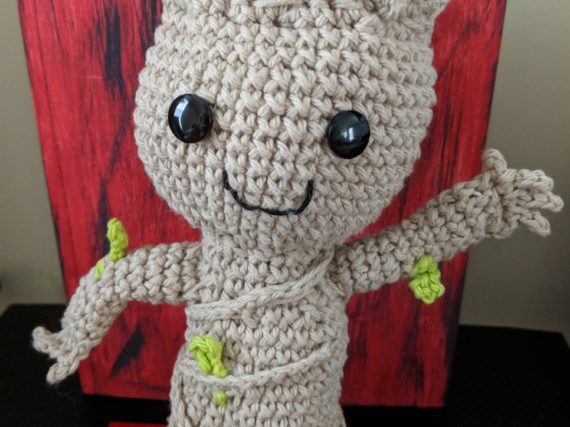 Well, that is all for now and if you want to check out my crocheted bows or if you need a bow, then check out my shop or contact me and I can crochet a bow for you. 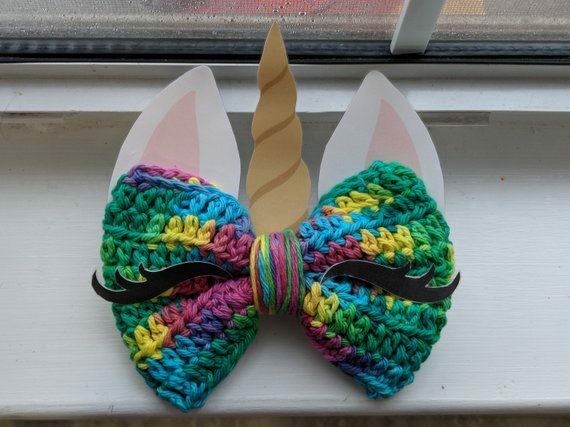 Here is a link to my shop: https://www.etsy.com/shop/GloriousBows?ele=shop_open. 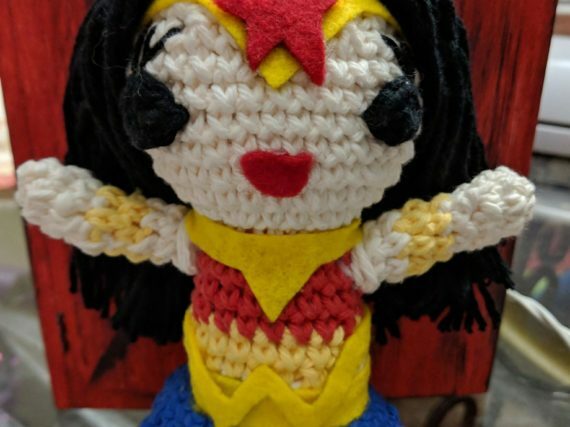 Thank you so much for reading and as always be a friend and click on the social media tab to follow me or subscribe to keep in the know about upcoming posts. 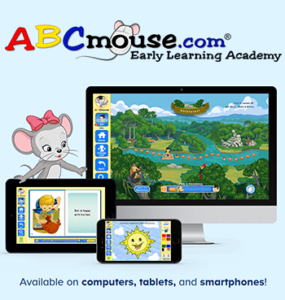 I hope you all have a great weekend and I will see you in the next post!